Join us as we celebrate the resurrection of Christ! Agape Baptist Church is hosting a rummage sale benefitting Luella Merrett Elementary School and WestAid Food Pantry. Come shop and get a deal while supporting a good cause. The sale will run from 8:00am to 2:00pm (No early birds, please). Come early to get the best deals! We are just south of the Weatherford traffic circle on Southwest Boulevard. CBF Texas, in partnership with Brite Divinity School, is hosting a workshop on Friday, September 7th. Your Church and Multicultural Ministry will feature speakers Stephen Porter (Coordinator for CBF Global Missions), pastors Gary Cook (Gaston Oaks Baptist Church) and Charlie Brown (retired pastor of The Crossing Baptist Church), and Brite Faculty Timothy Lee, Francisco Lozada, and Nancy Ramsay. Check out this flyer for more information. Attendance is free but please RSVP to cbftex@aol.com. How do you respond when someone says, "I'm spiritual but not religious"? Do you feel disconnected from the growing number of religious "Nones" in our context? What does meaningful evangelism look like in this day and age? Plan on joining us for the Spiritual Friends Workshop on Saturday, September 29th, from 9:00 am to 12:00 pm. Led by Rick McClatchy and Christopher Mack, this workshop will present a new way of personal evangelism to our families and friends that are not connected to a traditional religion but have deep spiritualities. Dust off your tap shoes and turn on the oven. 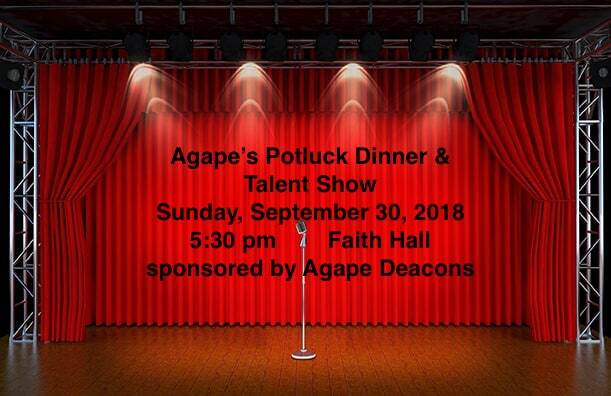 We're hosting a Potluck and Talent Show on September 30th at 5:30pm in Faith Hall. 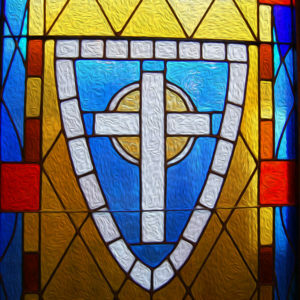 Each deacon family will select a performer to represent them. Plan on a good time! The program is designed to assist unemployed and under-employed women in learning life and job skills to help them attain employment. Participants receive personal and spiritual mentoring throughout the program. They will also have the benefit of networking with educational and employment resources throughout the community. Christian Women’s Job Corps offers this free training for women in Tarrant County. To be eligible, a woman must want to make changes in her life and be willing to take the steps necessary to make those changes happen. Join us for this special evening of storytelling from those serving around the globe. Our featured speakers will be Jade and Shelah Acker. 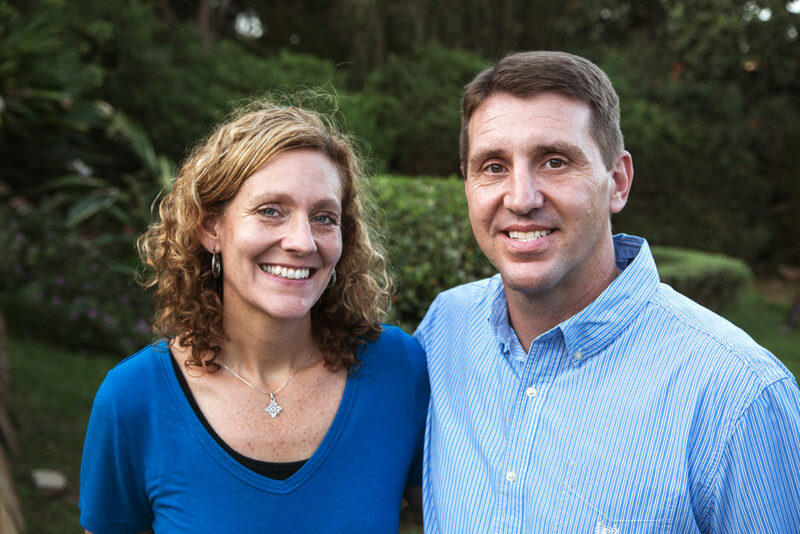 The Ackers are Cooperative Baptist Fellowship field personnel who live and serve in Uganda, where they are committed to doing holistic ministry through Refuge and Hope International, an organization they operate and began in 2004. 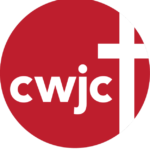 As we celebrate the completion of the Fall session of CWJC, we will gather to honor the participants that have completed the program. Join us at 4:00pm for this graduation celebration! 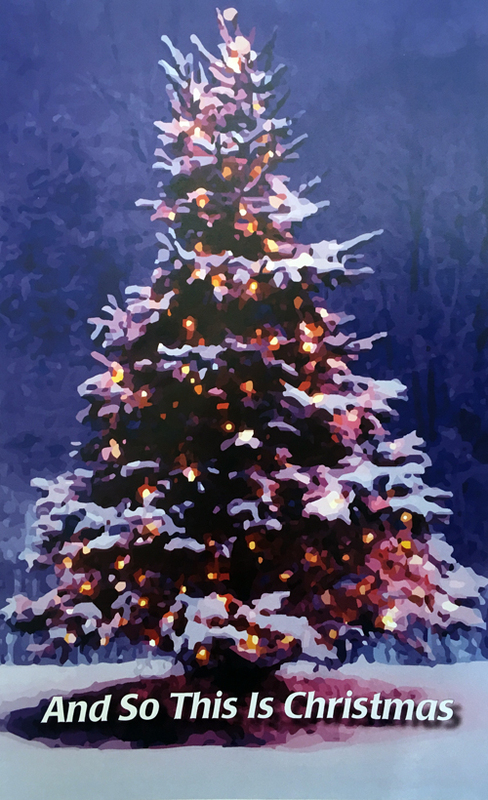 Don't miss this drama presenting the varied experiences of Christmas that we all have. 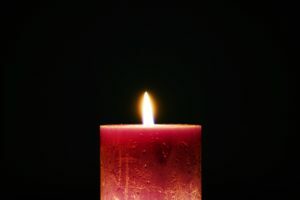 It will be a great way to step into the Advent season, being attentive to all that it holds. The Agape Baptist Church choir presents a Christmas Cantata. Make plans to join this presentation! 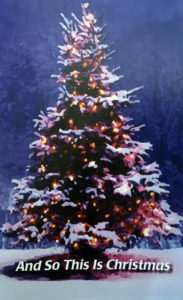 Come and hear this lovely presentation of cherished Christmas tunes by Bruce and Nancy Muskrat. Join us on Christmas Eve for a special candlelight service. 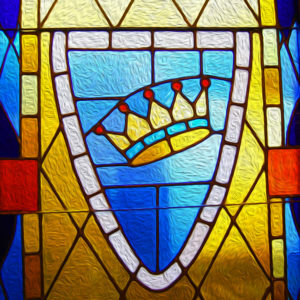 We will anticipate and celebrate the coming of Christ.